When: Buy debut LP Youth now. Why: First of all, I’m sorry. 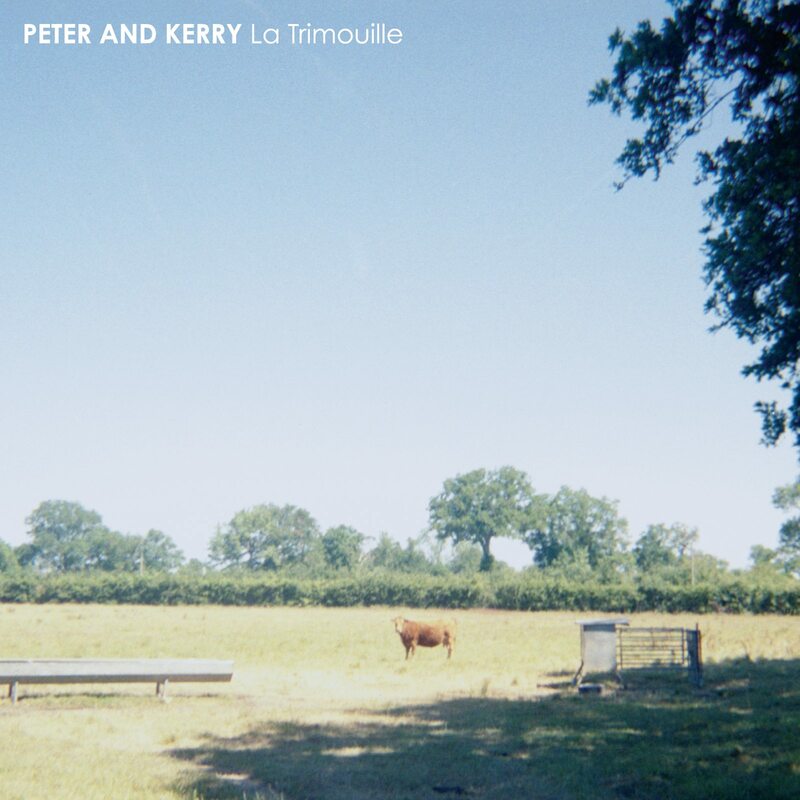 Sometimes I find an album that takes me by such surprise, that makes me so satisfied with it’s sounds, that I keep it to myself for far too long. 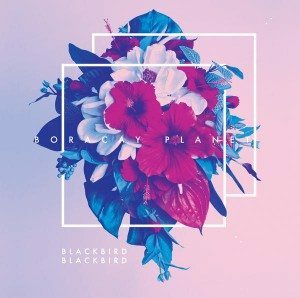 I’m caught between the disbelief that it is as good as I think, and the nerves that come with writing a review of an album I love. It’s all illogical and foolish at best, but its the way I am. I’m like the partner that loves you so much that they don’t even know how to show it. Sorry Keegan and Jeremy, I do love you. And I love the beautiful baby Youth you’ve raised into this world. My recent favorite tracks “Thunder Clatter,” “Straight No Turns,” and “Jonti” are are the perfect triangulation of their sound somewhere between the shaggy indie rock appeal of Generationals and the synth dance shades of Kisses. Hell, “Wishing Well” even throws some 80s nods to classic Peter Gabriel. 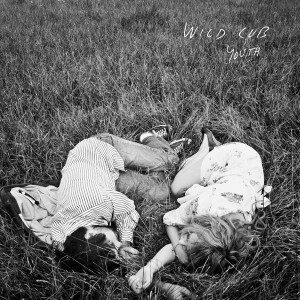 Wild Cub draw rich water from a variety of wells but the cocktail they mix is undeniably their own. When: The Knives & Pipes EP is out now. 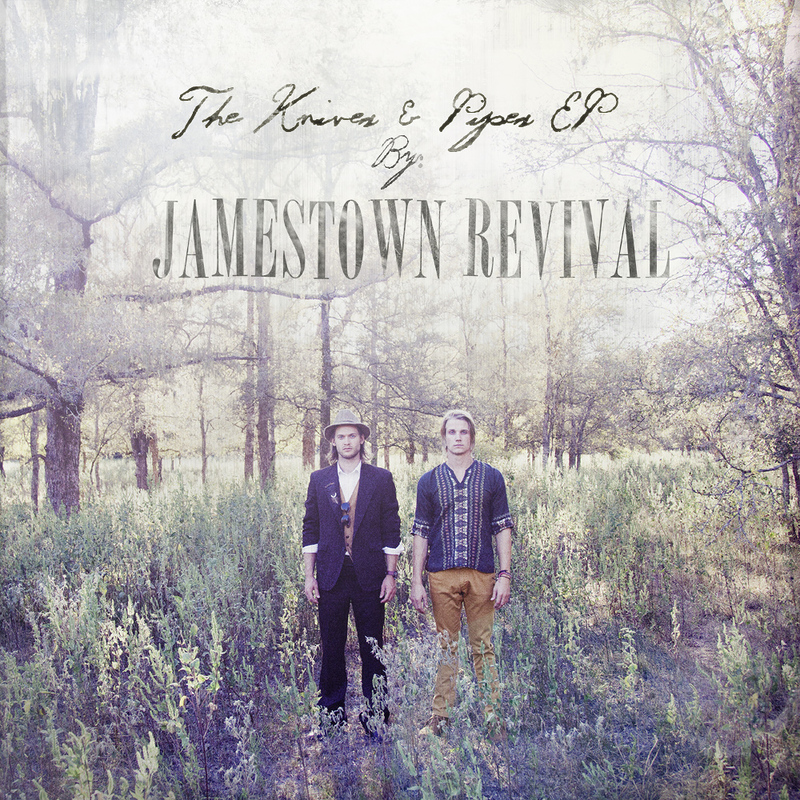 Why: Jamestown Revival play music that you can feel the history in. And not just of the south-folk tinged genre itself, but in the songs and stories they tell. Its no surprise that Jonathan and Zach go way back. Growing up together in Austin, Texas, they have built theirÂ chemistryÂ through years of friendship. “Ain’t it a Shame” is my favorite song on their solid 4 song EP. I think. It’s hard to pick. Even harder when you see them live, which I was lucky enough to do in someone’s living room at a recent Sofar Sounds event in Venice. Pretty amazing. When: The Forever EP is out now for free! Why: Don’t talk about “Helpless.” Just listen. And move if you must (you must). Know that Poindexter is sitting on the kind of talent that is criminallyÂ under-appreciatedÂ at the moment. Perhaps even by himself! The rest of the Forever EP is fun, for sure, but nothing as magical as this three and a half minute brain cruise. And since it is a cruise, you’ll need a sunning playlist. Throw these remixes on there. 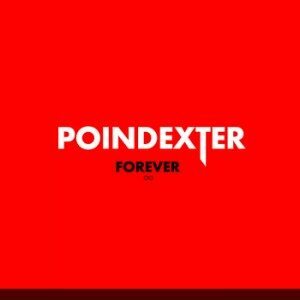 https://www.theburningear.com/media/2012/12/Poindexter-Forever.jpeg 350 350 Brandon https://www.theburningear.com/media/2015/03/TBE-Header-Logo-2015-stack1.png Brandon2013-01-04 12:38:452013-01-04 12:38:45[MP3] Poindexter - "Helpless"
which are you waiting for? When: Buy Boracay Planet now. Why: Blackbird Blackbird was booked by Joel and scheduled to play day 4 of our SXSW showcases but a transportation disaster kept Mikey from the venue for hours. Had I heard him play that day I guarantee you this post would have happened months ago. I just didn’t know what I was missing. After finally tracking down his latest EP I was immediately blown away by “It’s A War.” What a rollicking piece of slightly dark tropical pop. The rest of Boracay Planet is full ofÂ shuffling andÂ twitching beats under dreamy guitars that blend together brilliantly. Especially “Happy With You” (&Â this great Yalls remix of itÂ here!) So it turns out the guy has been making music for years. 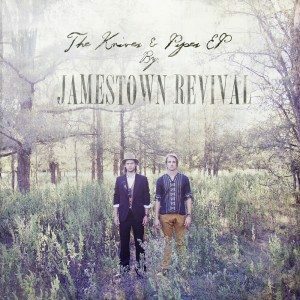 His Bandcamp is a treasure trove of previous releases.Â Cheers to many more! If you’ve caught any of our posts on Macklemore & Ryan Lewis then you know the kind of freshness these two are bringing to the rap game. 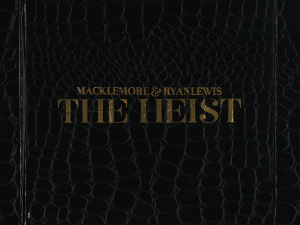 Macklemore ‘s intensely personal, honest, and and often funny storytelling. Ryan Lewis’ impeccable and unique production. It’s really quite remarkable.Â IndependentÂ since day one, they’ve obviously been courted by major labels but as “Jimmy Iovine” lays out, the current state of affairs in that world is dismal for the artist. The duo blazed on alone and The Heist is their opus. But don’t let the commercial success on the backs of a legion of loyal fans fool you. This is a fantastic album. If you never thought you liked hip-hop you will still find something here to love. Macklemore brilliantly balances hisÂ signature heavy topic songwritingÂ with goofball party songs that keep the album from getting bogged down in it’s own seriousness. 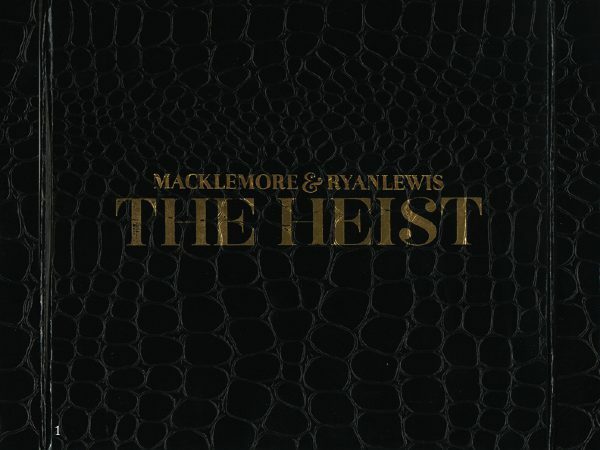 Both “Same Love” and “Thrift Shop” are shaping up to be top songs of the year but for such different reasons. But one common thread. Two really. Macklemore & Ryan Lewis. 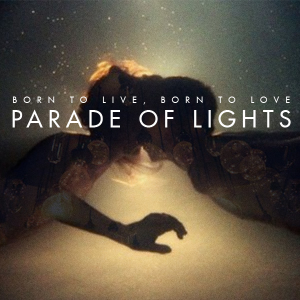 When: Buy the Born To Live, Born To Love EP now. Why: Parade of Lights is an apt name for the band making this stadium sized jam that was built for lights shows and all-out sing-a-longs. Los Angeles, can we please get into this guys big time so when they play November 12th at The Bootleg we can all get rowdy? “Flash of Light” & “Talk To You” are other big poppy highlights on the EP. Get into it. When: Buy the Lights Out EP now. 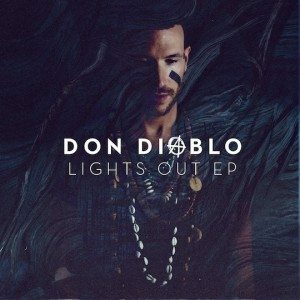 Why: The first Don Diablo track I ever heard hit my iTunes the day after I started this website. Ever since then its been a solid love-fest for the Dutch beat master. He’s always got more love for his remixes on TBE but his solo stuff hasn’t gone un-followed. After a few years of building his fanbase organically it seems like DonnyD is finally poised to blow up the way he should. 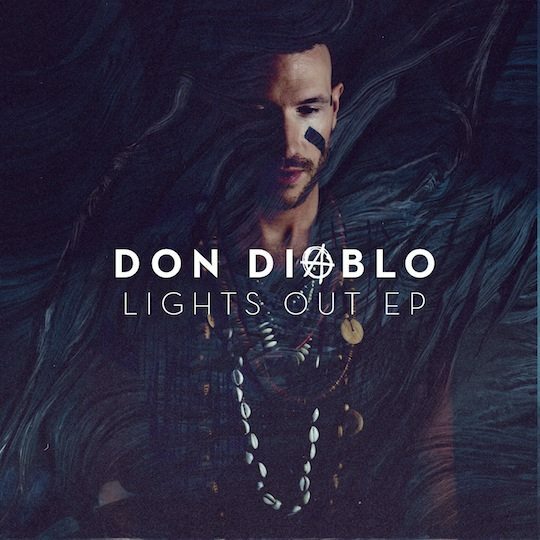 Lights Out EP is a tight little collection of dance jams that kicks down the door with the rowdy “Lights Out Hit” and continues with the grand ode to hometowns “The Golden Years.” “Memories” Â takes the EP in another great direction and is slowly becoming my new favorite. Diablo has always shown range and while its exactly what keeps him interesting I hope that people can wrap their mind around it and get into these tracks.